The penultimate episode of Gotham season 4 was an enjoyable but fairly standard episode. It could’ve used more fun touches to make it stand out. The best scene was between Jim Gordon and Ed Nygma. 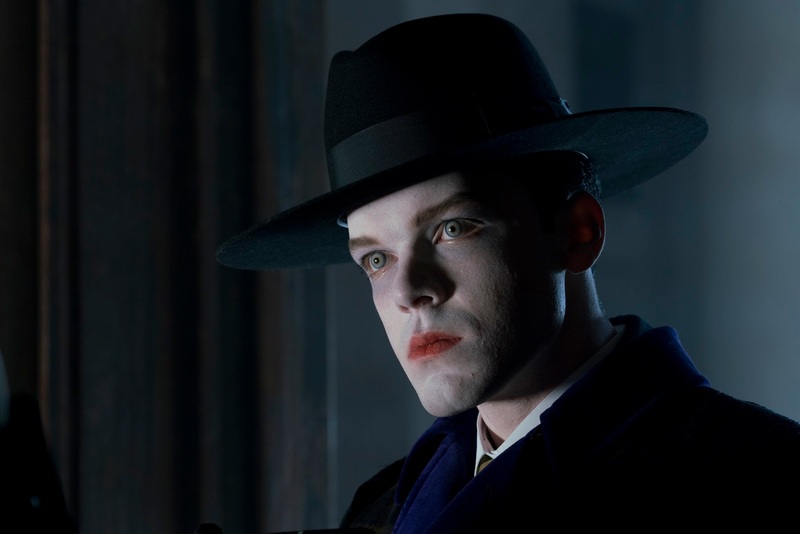 They had a time crunch to stop Jeremiah Valeska from leveling half of Gotham. But, Ed refused to cooperate until Jim believed him that he’s with Lee Thompkins. Jim’s exhaustion in the face of Ed’s juvenile bragging made for a perfect scene for both of them. Jim didn’t believe that Lee could really love Ed anymore than the rest of us. But, Ed did manage to get under his skin by pointing out that Jim is more of a murderer than he is. Jim acknowledging this and stating that it’s probably why Lee isn’t with him anymore was a reminder of what a strong protagonist he is, even if he often isn’t exciting as the side characters. I have to hand it to the Jim-Lee-Ed love triangle: although I ultimately don’t care about it at all, it’s consistently provided some of the best scenes of the season. Jeremiah isn’t extremely entertaining to watch. But, his villainy did create serviceable story tension. Planting bombs throughout the city isn’t the most unique plan, but it led to well-done plots for all the characters. Bringing Oswald Cobblepot, Butch Gilzean, Barbara Kean and Tabitha Galavan in added a lot to the episode. It was impressively tightly written for an episode that brought in so many of the main characters. Meanwhile, Jeremiah also devised some torture for Bruce Wayne. By utilizing Jonathan Crane, he forced Bruce to imagine Alfred Pennyworth going mad and dying at his hand. It was a beautifully stylized plot. The episode ended with Ra’s al Ghul approaching Jeremiah for a team up. Honestly, all Gotham needs to do to keep me on board is continually combine their roster of villains in different permutations.